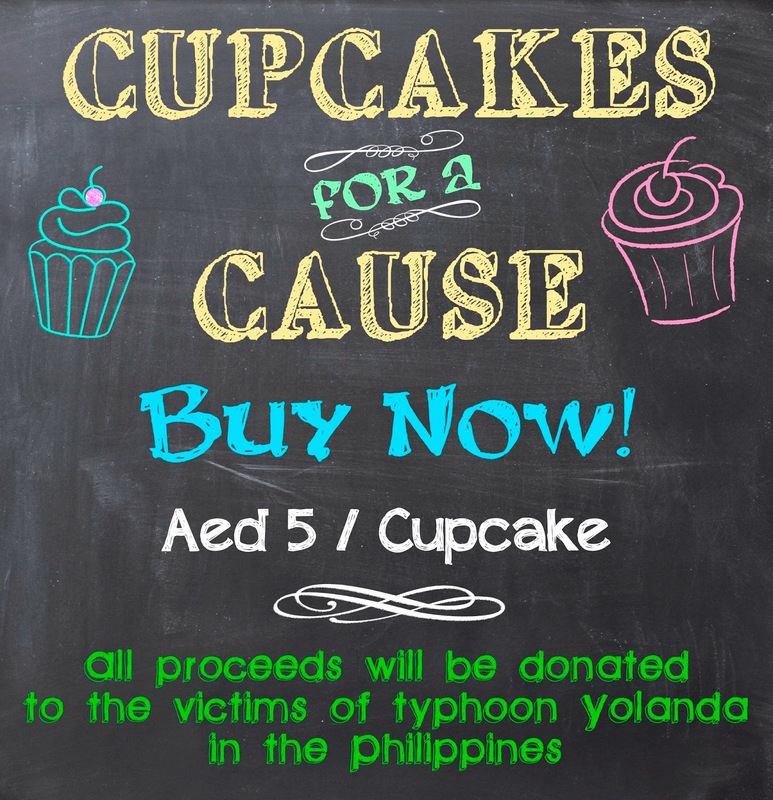 As the whole world knows about the recent devastation caused by the super typhoon Haiyan (Yolanda) in the Philippines, I personally initiated a simple act of helping hand to our kababayans in the Philippines by doing a limited time Cupcakes for a Cause. 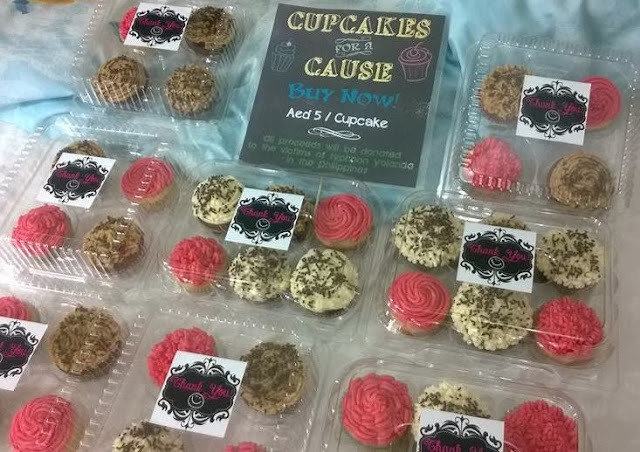 I was so busy yet I've tried to cut off a day to prepare cupcakes and sell it to my friends. Well, I didn't sold much because I didn't baked much :( Any how, the amount I've collected can be of a good help to some of our kababayans. 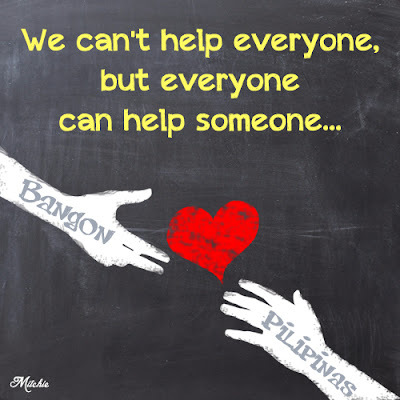 I've sent it thru Sagip Kapamilya Foundation. Hopefully, there will be more people to help our country, likewise, our kababayans who were affected by the typhoon should also help themselves.